Compusoft, along with Microsoft, offers extremely affordable and flexible Office 365 plans that gives you the benefit of Office Anywhere across Any Device, Pay As you Use. Being a Office 365 partner in Mumbai, Compusoft is authorised solution partner and additionally offers implementation services to deploy Office 365 across your business. People today want to be productive wherever they go. They want to work faster and smarter across their favorite devices, while staying current and connected. Simply put, they want to have business tools that work as hard as they do. 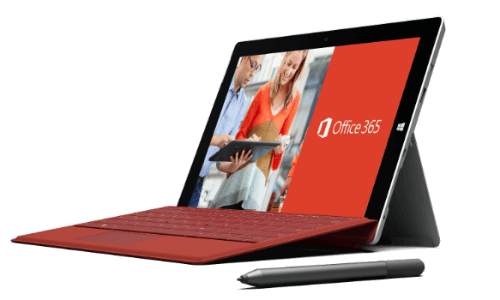 Office 365 gives you the power and flexibility to run your business from virtually anywhere on any device. Using the power of the cloud and business-class email, Office 365 ensures that no matter where the day takes you, you’re ready to capture what’s next for your business. Sync your meeting and contacts with a consistent, familiar, and synced experience across mobile, tablet, Mac or PC. Share easily and securely with 15GB mailbox storage per user. Protect your business from viruses, spam, and phishing attacks. IT level support available 24/7 for critical issues. Personalize your service with your own domain to look professional. Get the most from your investment with an affordable monthly subscription, starting at ₹100/month. With Exchange Online, work smarter, from virtually anywhere, with hosted email for business. Office 365 refers to subscription plans that include access to Office applications (Word, Excel, Powerpoint, Outlook 365) plus other productivity services that are enabled over the Internet (cloud services), such as Lync web conferencing and Exchange Online hosted email for business, and additional online storage with OneDrive and Skype world minutes for home. All Office 365 plans are paid for on a subscription basis, monthly or annually. Compusoft, along with Microsoft, offers extremely affordable and flexible Office 365 plans that gives you the benefit of Office Anywhere across Any Device, Pay As you Use. Compusoft additionally offers implementation services to deploy Office 365 across your business. The combination of Microsoft Dynamics CRM Online, Office 365, and Power BI drives sales productivity by making teams highly connected and collaborative. Microsoft Dynamics CRM Online gives your Customer Facing teams the power to manage customer relationships effectively including activities like Sales, Marketing, Service & Social. Office 365 integrated with CRM Online gives you the power of productivity and collaboration on-the-go. Power BI gives you comprehensive & collaborative analytics anywhere in any device. Compusoft specialises in implementing and providing post implementation support of an integrated and collaborative experience of Microsoft Dynamics CRM online, Office 365 and Power BI. 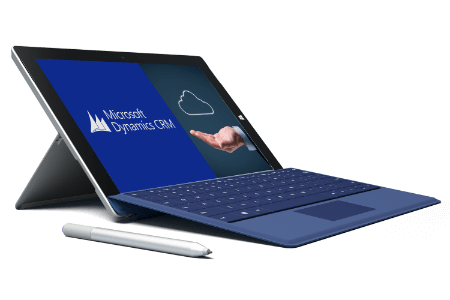 Compusoft offers Microsoft Dynamics ERP (NAV | AX) on Microsoft Azure Platform. Microsoft Dynamics ERP. 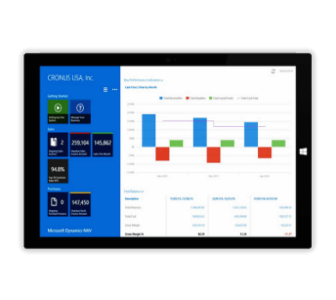 Microsoft Dynamics ERP (NAV | AX) software gives your people the tools they need to connect and manage your entire business, from financial and supply chain management and from manufacturing to operations, with the insight you need to make smart decisions. Compusoft hosts Microsoft Dynamics ERP on Microsoft Azure Platform. 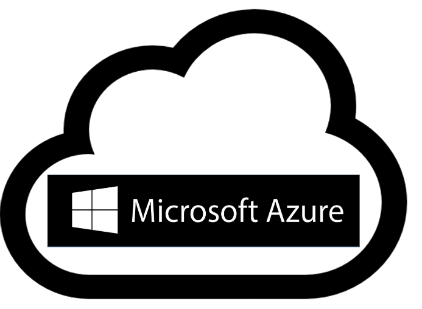 Microsoft Azure is Microsoft’s cloud platform, that offers IT Infrastructure and Software Platform to host any of your applications and Pay for them as You Use. Microsoft Azure offers high availability of your applications, is extremely reliable. Microsoft Azure also provides flexibility to automatically scale up to your growing needs of IT. And all this on a pay as you use model. By providing Microsoft Dynamics ERP on Microsoft Azure Cloud, Compusoft provides You the benefit of world class solution hosted on a IT infrastructure of Microsoft on a Monthly / Annual payment basis. The payment depends on the extent of use. Compsuoft, being experts on Microsoft ERP and Microsoft Cloud, has the exact know how and experience of implementing Microsoft ERP on Microsoft Azure Cloud for more details visit https://azure.microsoft.com/en-in/case-studies/. Compusoft is one of the Microsoft azure solutions vendors in Mumbai. Microsoft Azure allows you to quickly deploy infrastructures and services to meet all of your business needs. Azure service available with 30 datacenter regions, delivered with enterprise grade SLAs. We have successfully implemented Microsoft Cloud Solutions for our customers in multiple industries and continue to support them post implementation. We are their single point of contact for for their IT & Software needs.